In the past ten years, flower shops in Boston and the United States have been closing their doors. The population of flower shops is descending at a rapid rate. 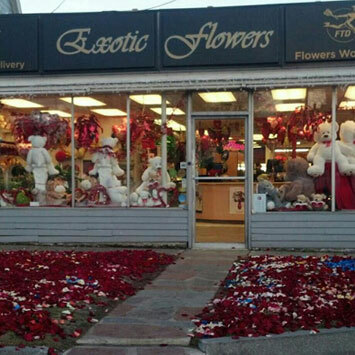 Rising costs and a withering economy have closed the doors of many Boston florists. As a Boston florist, we moved out of our Faneuil Hall location in May. The lack of florists is causing a huge void in a city where flowers are so loved. Wisteria is gone from Rowes Wharf. Holbrow's is no longer at government center but now in Quincy. Milk street florist used to be legendary. Anthony Depari, Joe Taibi, and Jack Ramsey of Gould's Florist have all passed away and their shops cease to exist. Winston Flowers is no longer on Boylston Street and moved their Post Office Square to a smaller store near South Station. 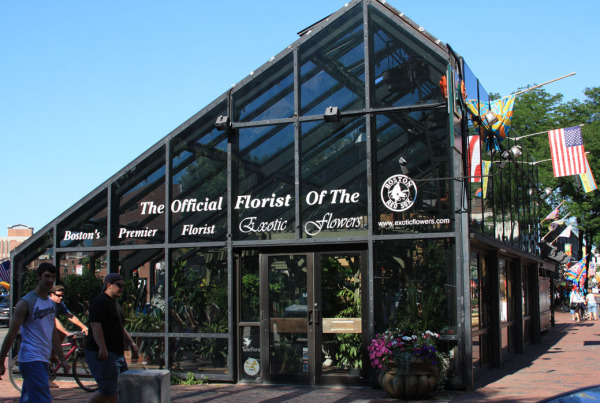 I miss the visuals of Dutch Flower Garden on Newbury Street and Harvard Square. Christopher's of Harvard Square in Cambridge was a huge talent that the floral industry and Cambridge suffer from their closing. 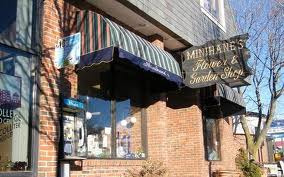 Minihane's of Brighton has sold their building and moved into retirement. Kaboom in Brighton has also closed. While B&G Sawin of Brighton remains in business, their storefront is no longer. Dahlia's in Boston also had their property sold and did not find no digs. 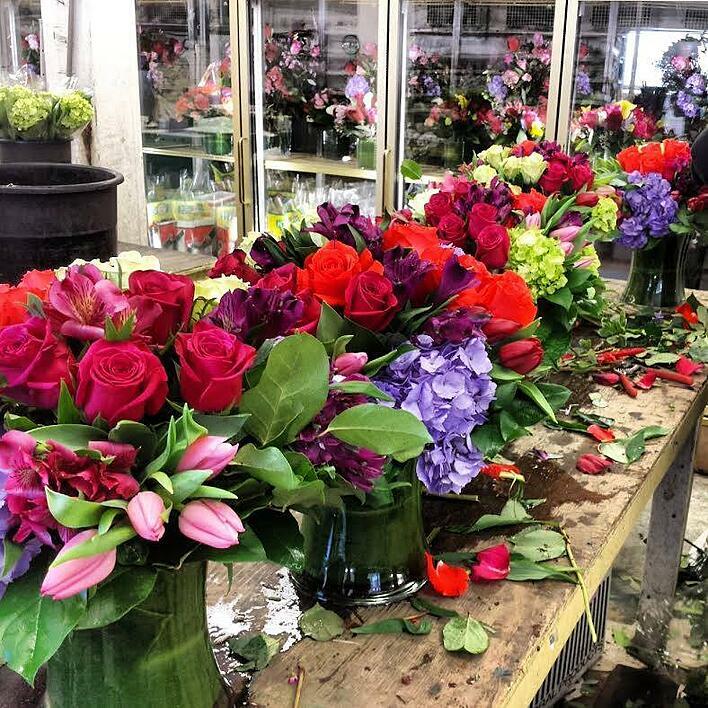 Zeeba Flowers in Brookline chose not to find a new location in Coolidge Corner. The Empty Vase and Flora & Fauna in the South End are no longer. Kabloom in the north end, School Street and South Station are all gone.The Boston Flowers Shop in Kenmore Square is gone. Boylston Street Florist in Boston is gone. Rob Roy in West Roxbury gone for a long time. Flower Loft in Quincy ? Exotic Flowers in Cohasset ? Petal & Leaf in Jamaica Plain. Where is my pal Kip Seltzer of Selzer's Chestnut Hill ? Rest in peace, Kip. Rising costs and a poor economy are crushing the small business owner. 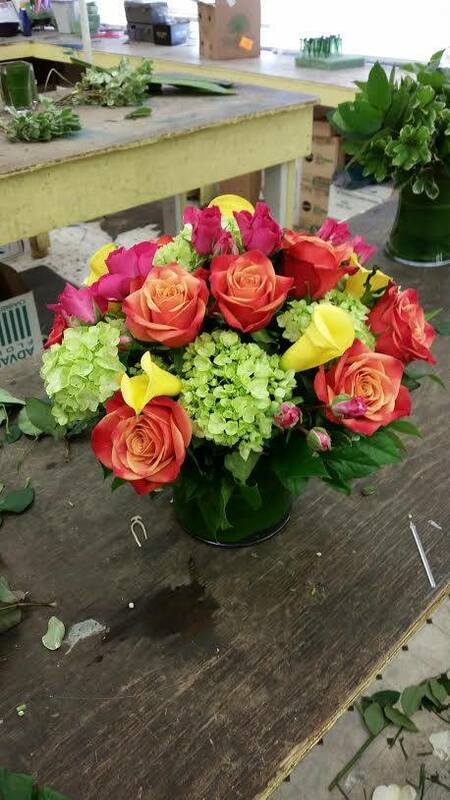 At Exotic Flowers, we have five florists in a one mile radius that includes Walk Hill Florist, City Farm, Louie the Florist and Flowerland. This plethora of florists is good for business. Competition breeds success. 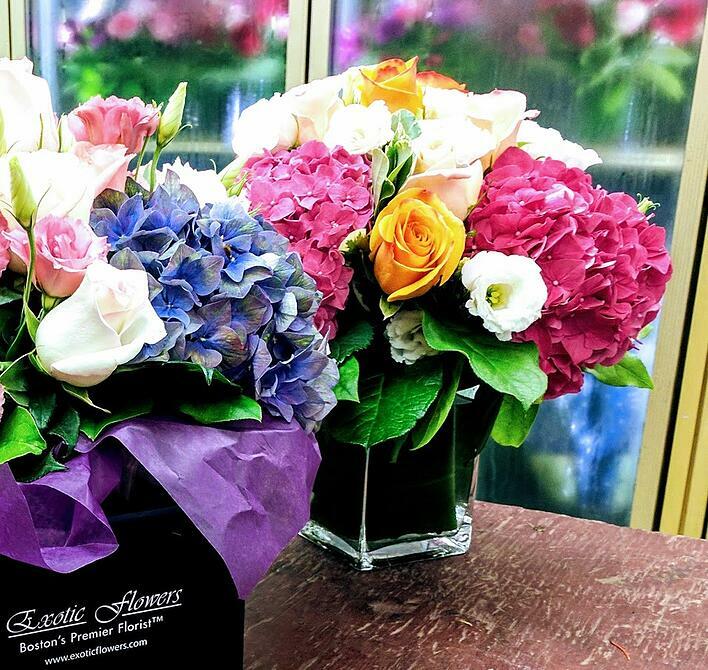 At Exotic Flowersin Boston, you often ask us to send gifts for newborns, birthdays and anniversaries. 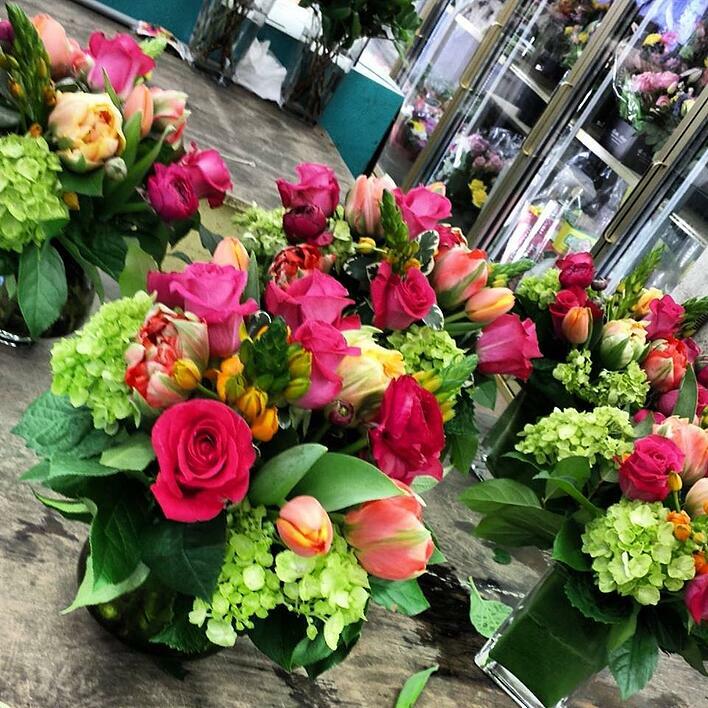 We are honored that you choose our Boston flower shop to be such a special part of your lives. We realize that sending flowers is all about sending emotions. We do not take that job lightly. At the end of the day, your special events give us purpose. We feel we help make your lives better and we are thankful for this huge responsibility. At Exotic Flowers - friendships, relationships and family are so important. Of course we like to share our achievements with you as well. Last winter you showed so much kindness when my wife Suzie released her first children's book, The Land of Chocolate Cosmos. I am thankful. 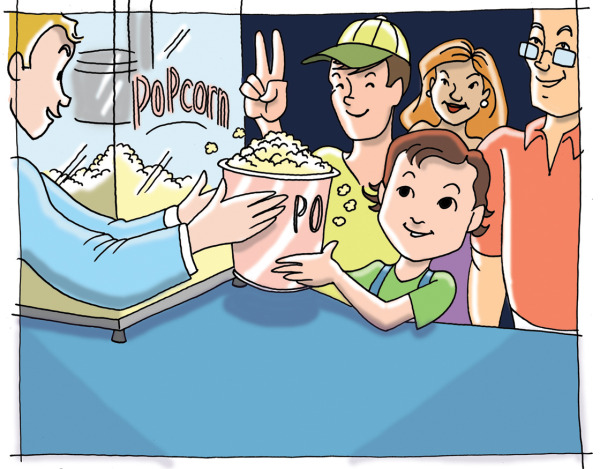 This week, Suzie has now released her second children's book, The Popcorn Hydrangea of Poppingtom. I know you will love it. For our best clients, we are sending a complimentary copy for your enjoyment. After all, we are all kids at heart. Whether you have kids or just think like one, I know you will love this book. Thank you for everything. Enjoy the rest of your summer. Know that I am at your disposal.